The Romanian Peasant Museum is the national museum that illustrates the popular art and tradition of Romania. Along with the Village Museum, an open air museum displaying original Romanian homes, the two museums manage to pain a complex picture of the traditional rural life of Romania and the beautiful and spiritual beliefs of the Romanians. If you are visiting Bucharest for a dental treatment and want to know more about the Romanian culture and tradition, you can visit the two museums on the same day. The Peasant Museum is located near Victoriei Square in Bucharest, close to the Romanian government and fairly close to the Old Town of the city. The museum is home to a rich collection of objects. Almost 90.000 pieces of patrimony make up the collection. The ceramics collection has about 18.000 pieces from nearly 200 pottery centers in Romania. The traditional costumes collection has almost 20.000 pieces of costumes from all over Romania. Other collections bring together many decorative objects, wood, furniture and ironware items. The admission fee for the museum is highly accessible, at 6 lei or 1.3 euros. The "Dimitrie Gusti" Village Museum in Bucharest is an open air museum located in Herastrau Park, a beautiful green oasis near the north part of town. Visitors can have a truly authentic experience here, as they will walk through the museum and feel like strolling through a traditional Romanian village. The museum manages to capture the originality, unity and diversity of an authentic Romanian village. 40 traditional homes, 3 churches and 165 household annexes can be found in the open air museum. The admission fee for the Village Museum is 10 lei for adults (2.2 euros). Guides are available for a certain fee (50 lei/11 euros for an audio-guide). 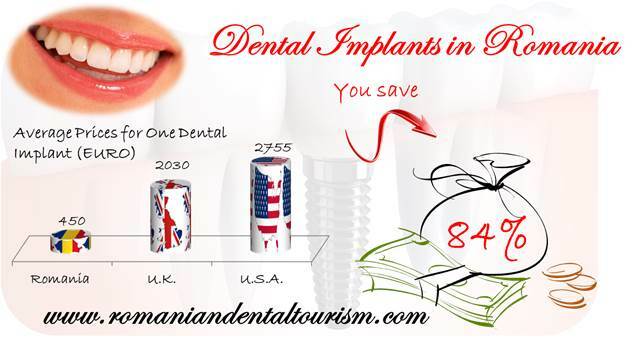 Bucharest has many other places to visit if you are in Romania for to perform various dental treatments. 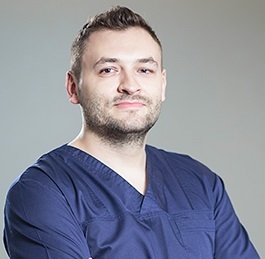 Our dentists in Bucharest will be happy to schedule an appointment and give you extra tips for visiting the city.